Welcome to this spacious ranch style home boasting 3 Bedrooms, 2 Bathrooms, large living and dining area. Plenty of storage space, including a walk-in master closet. Master bedroom also features a on-suite bathroom with double sinks! Lovely entry way with coat closet leads to a large kitchen with a dining room perfect for entertaining! Bright living room with a vaulted ceiling will make you feel right at home. Private back yard with a wooded view. I was searching for a Property and found this listing (MLS #1330844). 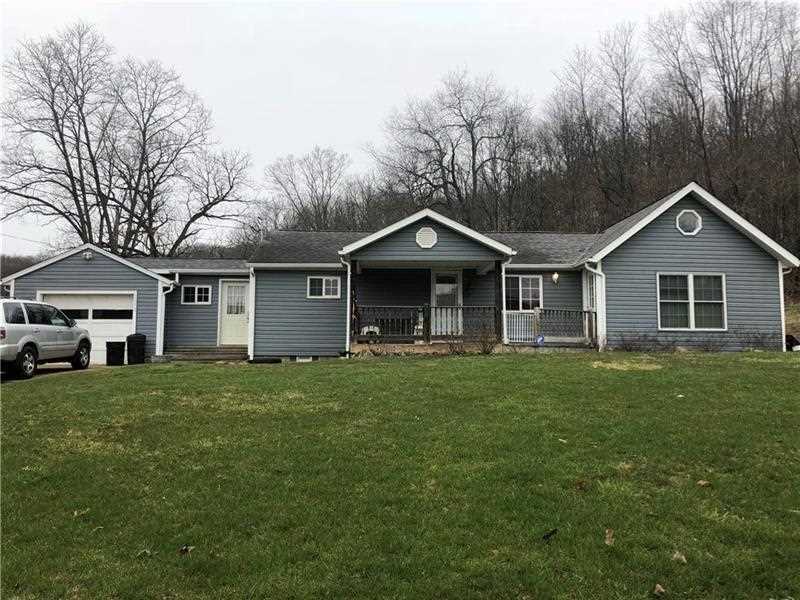 I would like to schedule a showing for 2052 Kittanning Pike Parker, PA 16049. Thank you! I was searching for a Property and found this listing (MLS #1330844). Please send me more information regarding 2052 Kittanning Pike Parker, PA 16049. Thank you! MLS # 1330844: This property at 2052 Kittanning Pike, Parker, PA 16049 is located in the subdivision and is listed for $140,000. MLS # 1330844 has been on the market for 379 days.